Lindsay Kemp, a British dancer and choreographer who assisted David Bowie as a mentor and colleague, died at the age of 80 on Saturday in Tuscany, Italy. 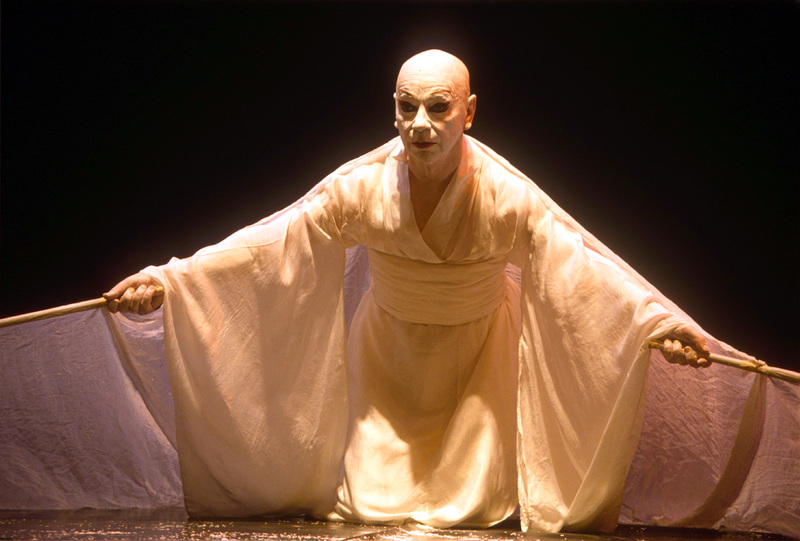 Nendi Pinto-Duschunsky, the director of the documentary in production Lindsay Kemp's Last Dance confirmed Kemp's death in a Facebook post in which she stated that he was having a "perfect" day with his students died in his house. "He was very happy and it was very sudden," wrote Pinto-Duschunsky, reported the Associated Press . In addition to his own prestigious work as a dancer and choreographer, Kemp was also a mentor to a 19-year-old David Bowie in 1966, the future icon in a production of Kemp Pierrot in Turquoise . "He came into my dressing room and he was like the Archangel Gabriel standing there, I was like Mary, it was love at first sight," Kemp said about Bowie (via the BBC). "He was certainly versatile, a chameleon, great, inspiring, a genius of a creature, but I showed him how to do it."